Armed Forces compensation may be claimed if you have suffered a military accident or training accident. Contrary to popular belief it is our experience that most military accidents occur whilst training for war or on manoeuvres, not in a theatre of war. This can be as a result of poor equipment, lack of preparation or briefing. Details may be changed at the last minute or equipment could fail. There are procedures in place to minimise accidents occurring in training but when these are not followed accidents can occur and in these circumstances you may have a claim. 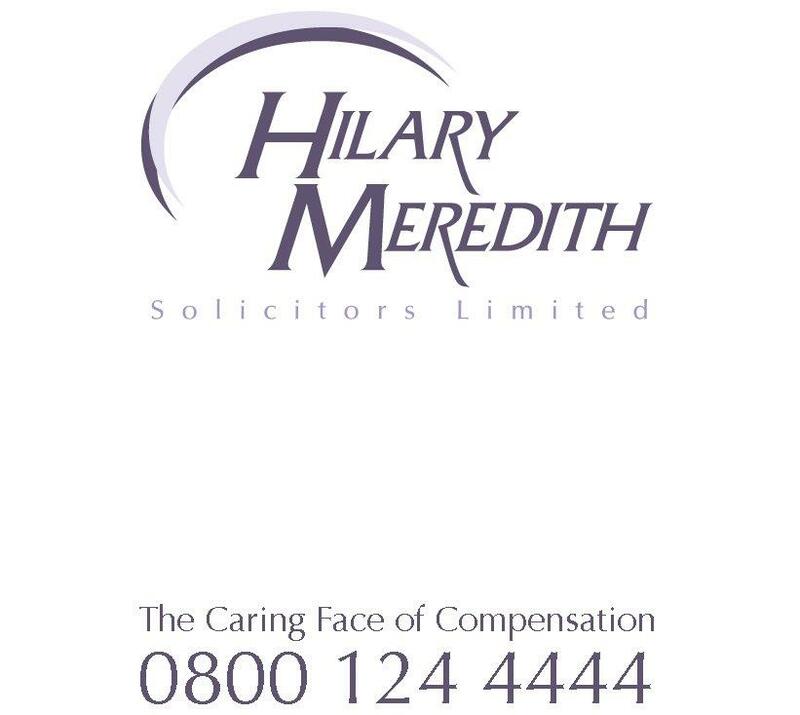 Hilary Meredith Solicitors Ltd believe in providing excellent client care by keeping clients informed at each stage of the training accident case. Our initial assessment of your military accident claim is free of charge and there are various options for funding a case. If we advise that you have a potential claim for compensation we will act swiftly to gather the relevant employment and medical evidence to build your case. We have access to the best specialist medical experts to enable us to obtain evidence of past and possible future needs to ensure that you are adequately compensated for any disability you might suffer. We treat every client with individual sensitivity whilst aiming at the same time to achieve the highest financial settlement through the courts. To discuss your Military Training Accident claim free of charge with our Military Accident team contact us on 0800 124 4444 or start your claim now.